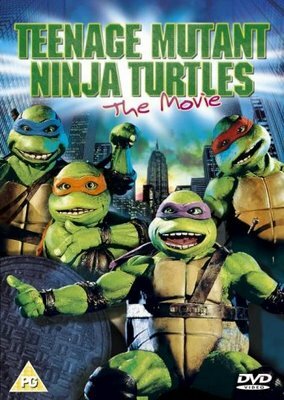 Anyone here fans of the old Teenage Mutant Ninja Turtles live action films from the early 90's? I didn't see the recent CG movie and apparently it wasn't enough to celebrate the 25th anniversary of our favorite pizza loving turtles. Still mostly hype but it's looking to be a solid project. It seems that Scott Mednick, producer of Superman Returns and former head of Legendary Pictures will be producing the film. Rumors are that it'll be a prequel showing the creation of the Turtles and Splinter from of course the Ooze, and such. It is aimed for a 2011 completion.